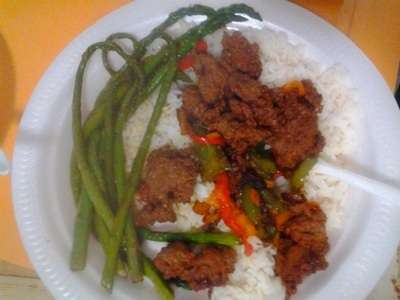 holiday or a special occasion to come together and commune. 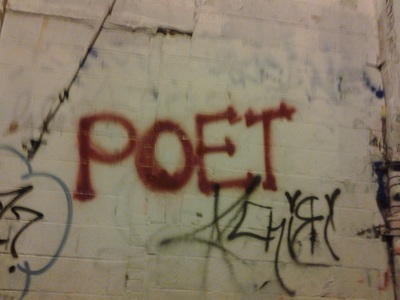 ​Poets for Dinner was born. To spread awareness of our human connection, encourage and increase kindness, promote peace and assist in the end of the "starving artist" and "the less fortunate" by; feeding, “loving on” them and providing a platform to help them thrive. If you support our mission, please feel free to donate. ​Doors Open at 6 p.m.
#LoveOnSomebody and show your pride in #TheHugLife with these t-shirts that are available for customization. Bless the chef in your life, even if it's just yourself with an official Poets For Dinner Apron. All aprons are ready for customization. 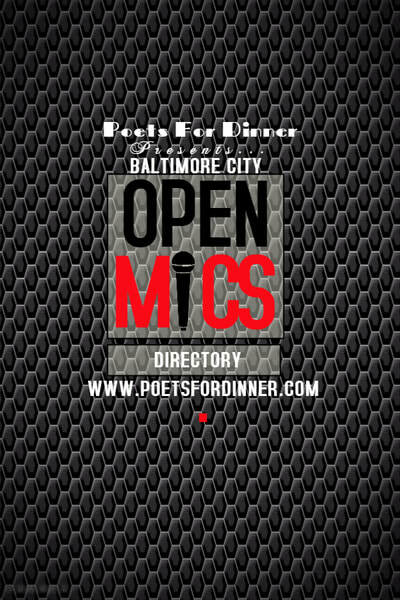 The founder of Poets For Dinner is a two time author, open mic host, chef, performing poet, former teacher assistant and current director assistant for Baltimore City Recreation and Parks. With over 13 years of experience in childcare, it was natural for this to be her second book. It's a children's fable she created and has told time and time again to build character and confidence among the youth she serves. 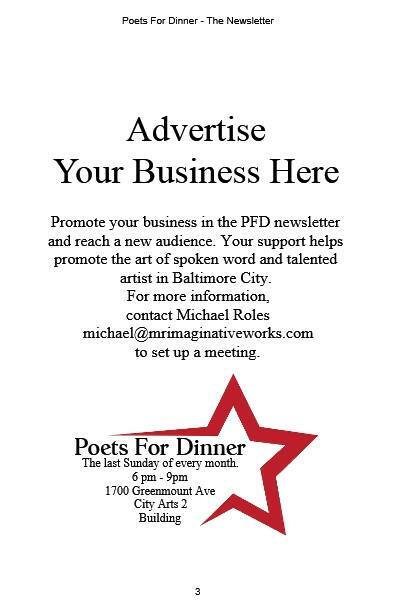 The founder of Poets For Dinner is a two time author, open mic host, chef and performing poet. This being her first book, a poetry/recipe anthology. Enjoy this recap of some of our greatest 2017 PFD moments.